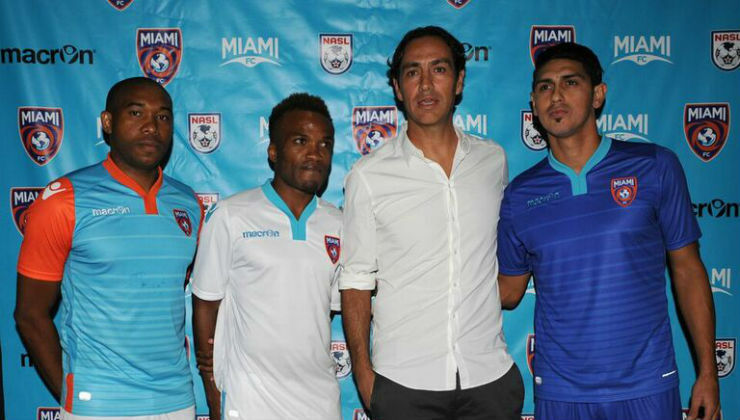 What will Wilson Palacios do after being released by Miami FC? The career of Wilson Palacios has recently suffered a huge dip after the Honduran midfielder was released by the MLS side on November of 2016 and now the future of Palacios is starting to appear unclear. Wilson Palacios has made his way through some of the biggest Premier League clubs with Tottenham Hotspur as he performed there from 2009 until 2011 but his reality right now is completely different as a few years ago. In a few months’ time, Palacios will be 33 years old which is a fairly elevated age for a football player and there’s also something else that has seriously hampered his career and it’s the fact that Palacios has consistently struggled with injuries. During the 2016 season of the MLS, Palacios was on the pitch for 18 matches out of 34 and one of the reasons of why the Honduran midfielder did not manage to make more performances was because of consistent injuries which continued to emerge. Taking into consideration all of these facts that Palacios is reaching 33 years old and that injuries have continuously affected his amount of time on the pitch, the next club that decides to sign him will be taking a huge risk in a senior player who has a tendency of getting injured. Palacios has recently been linked with a move to Colombia as there are a few clubs from the South American country that have been rumored to be interested in signing the veteran midfielder. Independiente Medellin is one of the Colombian clubs that has been most linked with the Honduran midfielder. Whether or not Wilson Palacios does indeed make a move to Independiente Medellin is something that remains to be seen and only time will tell but from the looks of it, Palacios doesn’t appear to have many options of clubs that he can join.